We provide quality rigging equipment to the Vancouver film, TV and special events industries. 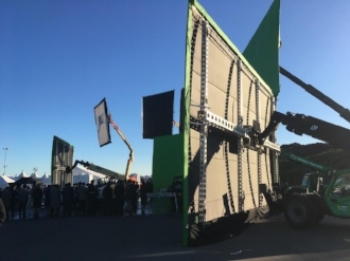 Family-owned and operated since 2002, Key Rigging Equipment Ltd. supplies the Vancouver film, TV and special events industries with rigging equipment rental and sales. Our dedicated team works hard to ensure our clients have what they need to finish the job on time and on budget. Find out about our range of equipment and contact us today for an estimate. Learn more about this industry-leading line of modular building components to help take your project to the next level.